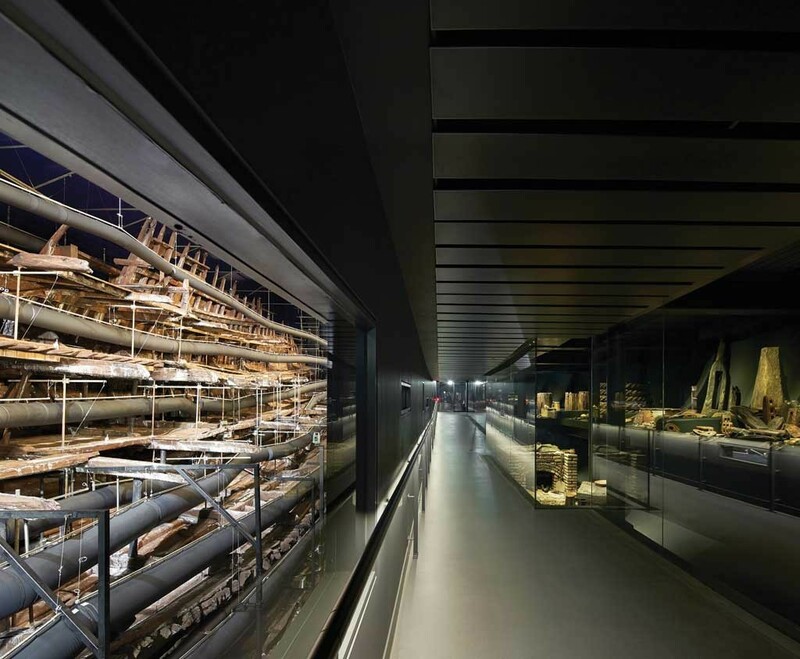 The Mary Rose was King Henry VIII’s favourite warship, named after his sister. 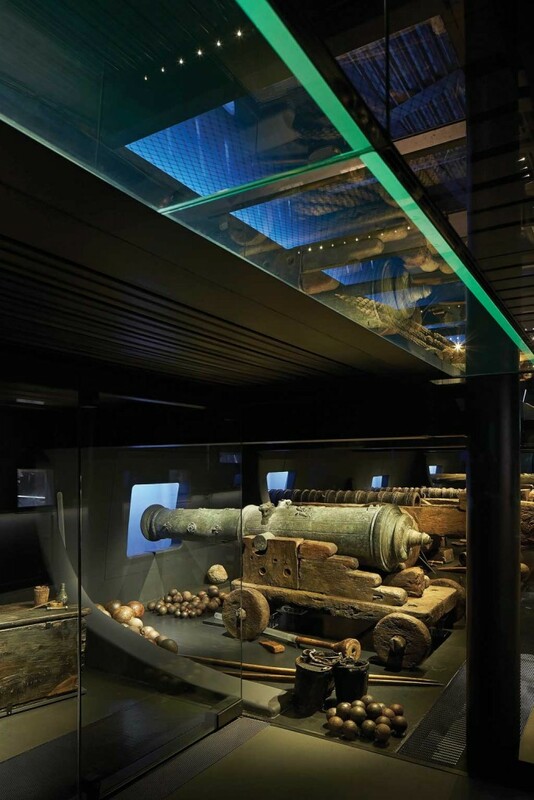 Launched in 1511, she eventually sank in battle against France in the Solent in 1545. 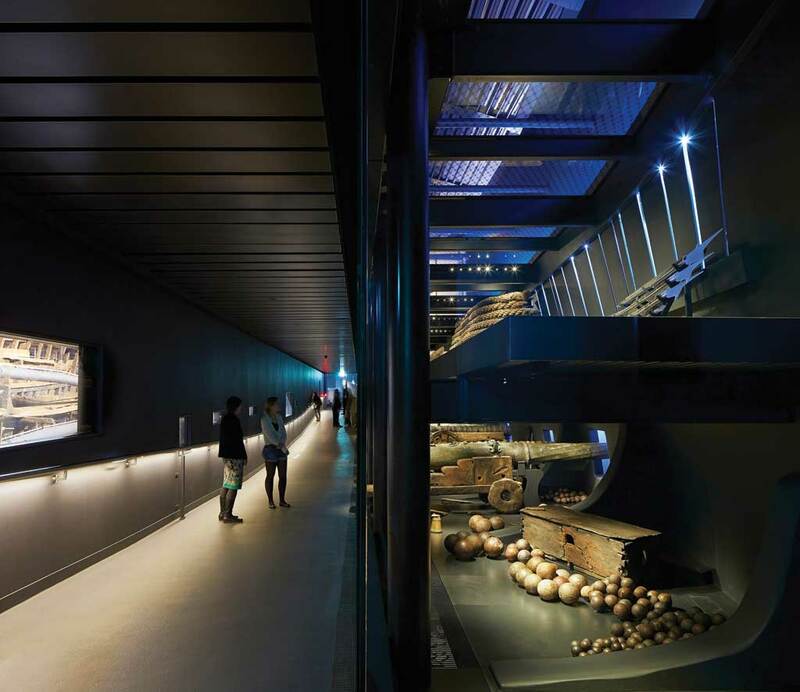 The starboard side of the ship’s hull fell deep into the seabed, and along with more than 19,000 artefacts, was preserved by natural minerals until she was recovered in 1982. 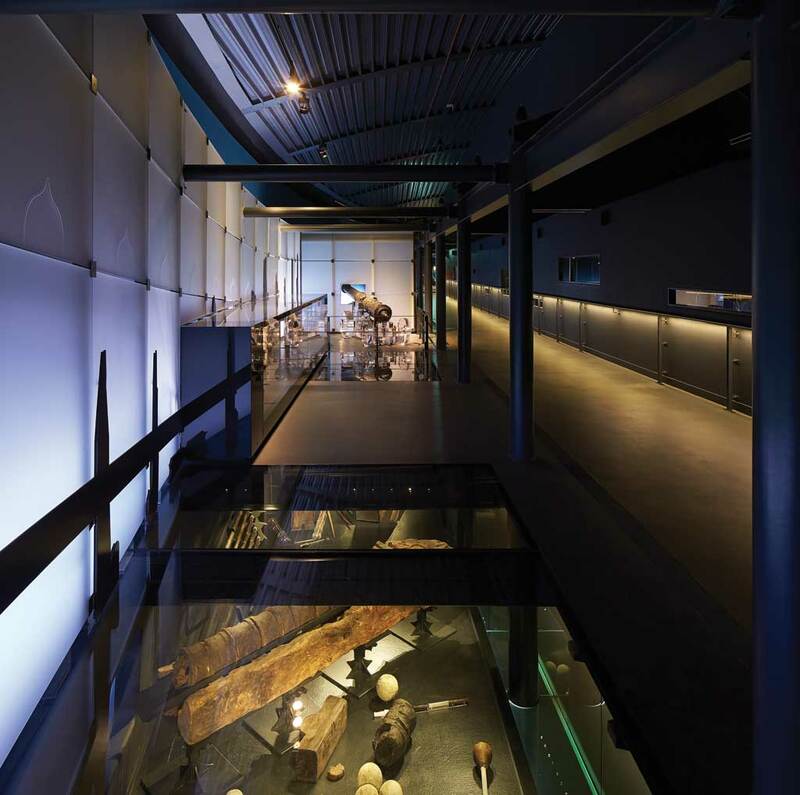 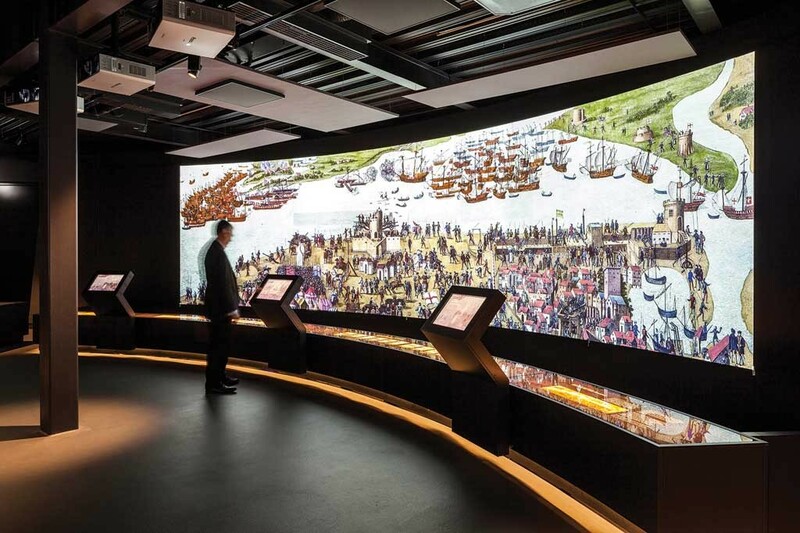 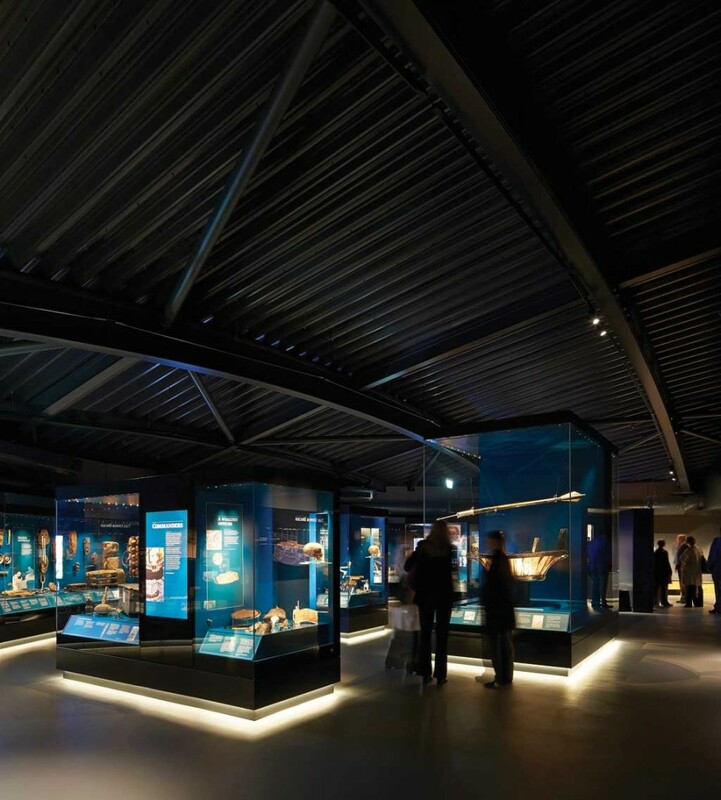 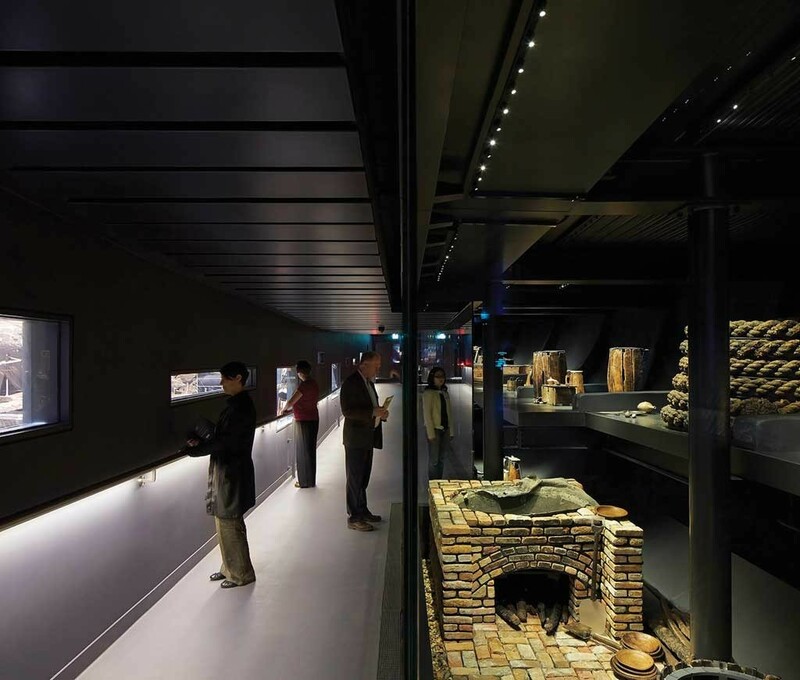 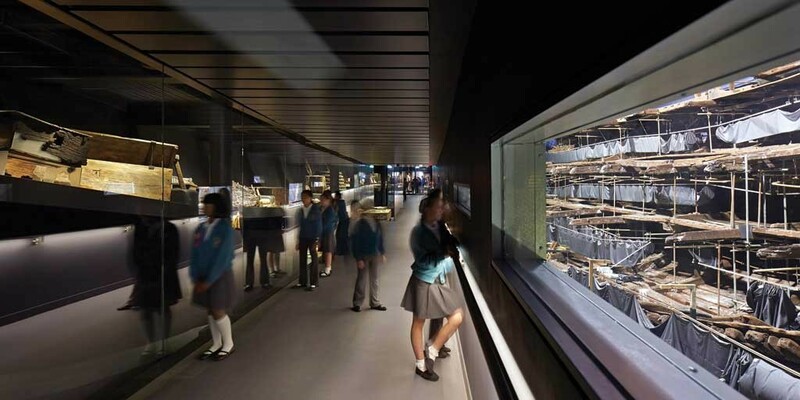 The starboard hull now takes centre stage in the £27m Mary Rose Museum, which reunites the ship with its contents and crew, providing the new centrepiece of Portsmouth Historic Dockyard.